PLEASE NOTE: The below contacts are not Customer Service. 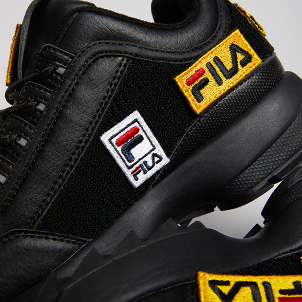 For Customer Service, please email consumercare@fila.com. 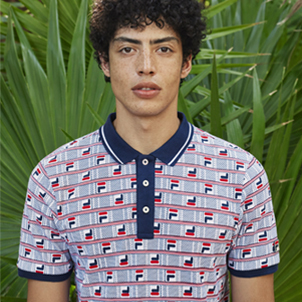 Please contact LAUREN MALLON at lmallon@fila.com. Please contact MARTIN MULLIGAN at mmulligan@fila.com. Please contact KELLY FUNKE at kfunke@fila.com. 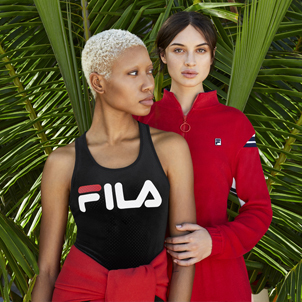 Please contact HEATHER ZELLER at hzeller@fila.com.